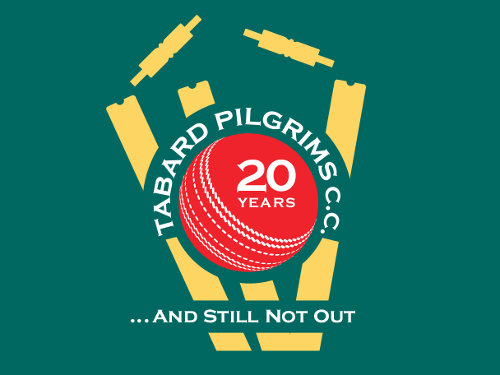 The Tabard Pilgrims Cricket Club is based at The Tabard public house, Chiswick, London. We’re a Sunday afternoon team with friendly fixtures nearly every week throughout the season, between May and September. All of our fixtures are "away" and since our inception in 1996, we have built a fixture list featuring some of the most attractive grounds in the Home Counties to the west of London. We occasionally have a short foreign tour. Our aim is to give all members a fair crack of the whip, but at the same time, we aim to win. We include the talented and the ungifted in all our sides – our first priority is the spirit of the game, and this is enshrined in our constitution. We welcome new members. Applicants are invited to play as guests of the club in their first season – you will know, as we will, if you are a Pilgrim. Enthusiasm and commitment are as important as ability and experience. Please Contact Us if you would like to find out more.